When Margo Fellshur does a psychic reading for a young pilot, she thinks it's just business as usual. But afterward, he informs her he wants her to find his missing sister. Margo describes herself as a psychic who only does garden-variety fortunes, but she feels compelled to take the case. 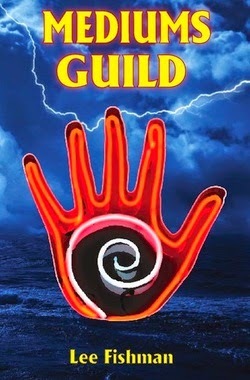 She gets help from her psychic group, the Mediums Guild, on the case, and the plot rockets forward. This novel has a great blend of suspense, action, and good story-telling. The psychic aspects of the story are well-done and fit perfectly into the plot. The author's writing is descriptive and engaging throughout the book. Overall, this a is a great book for anyone who likes suspense, action, mystery, and psychic stuff. Recommended!